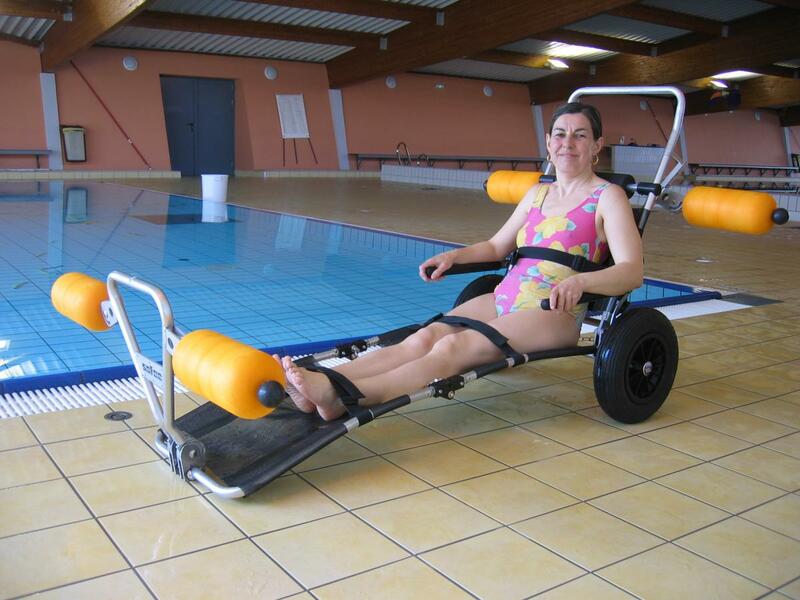 Adaptive swimming for all ! 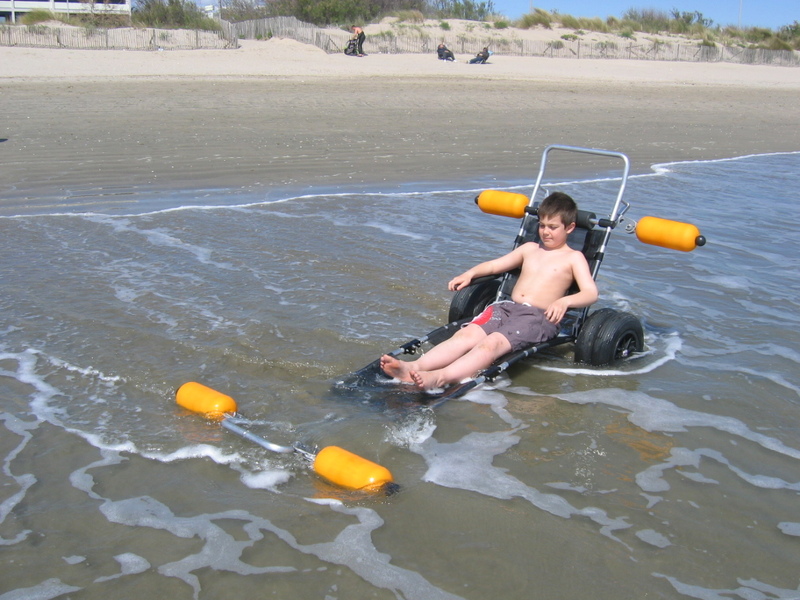 Sofao is an adaptive swimming flotation chair / sit-swimming solution manoeuvred by a volunteer guide that enables even the most heavily mobility-challenged children or adults (muscular dystrophy sufferers, multiple sclerosis sufferers, quadriplegics) to swim and bathe in swimming pools and in the sea. 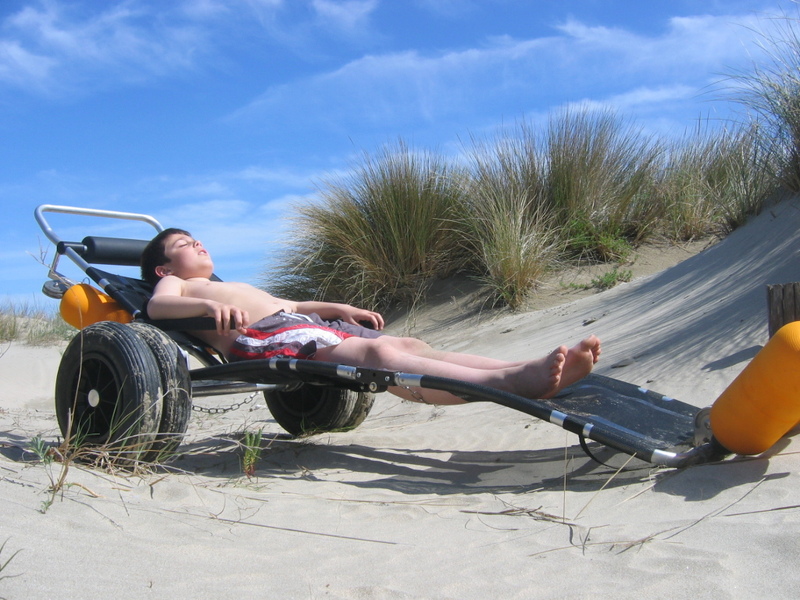 Once back out of the water, Sofao doubles up as a comfortable recliner to lie down and dry off in the sun, thanks to its foldaway armrests and reclining backrest. The stand-out feature of SOFAO is that it floats. The sit-swimmer can freely swim unassisted, without being held by a guide, thanks to the foldaway armrests and harnesses that hold the bather safe: it takes just small movements to move around in the water. Once in the water, the guide is then free to help another person on another into the water. The 4 stabilizer floats are height-adjustable and can adaptively accommodate any-size swimmers while offering the same stable floatability. The swimmer can enjoy the calming experience of being in the water, as they are completely safely immersed up to shoulder-level. SOFAO is perfectly suited to even the most heavily mobility-challenged kids or adults, as it features a height-adjustable headrest, a 5-position reclining backrest, and 6-position back-end floaters. 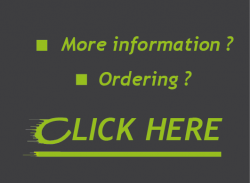 Note too that there is a range of head-hugger options for optimal head support.